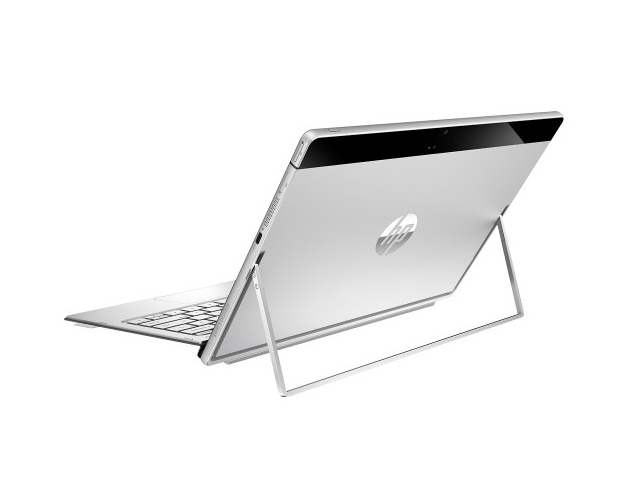 Now that Microsoft's Surface Pro line of computers is catching some hype, HP is jumping on the bandwagon with its own variant of the convertible. In the end, the x2 certainly has its blemishes but if you’re in the market for a Surface Pro 4–style device but can’t afford Microsoft’s version, the x2 can get the job done for a much lower price. HP outdoes Microsoft at its own game, taking some of the best parts of the Surface line, lowering the price, and fixing the Surface's biggest headache -- the extra-cost keyboard. The result is a slim, sturdy-feeling tablet that's easy to carry, and also converts to something close to a laptop for those times you need a fingers-on-keys experience. HP made some intelligent decisions with the Spectre X2 and the end result is a well-balanced, hybrid device that offers good all-around performance and battery life, in a svelte, lightweight, highly-portable package. Power users looking for a high-performance mobile device for heavy-duty workloads would probably be better served by something powered by a Core i5 or i7-series processor, but for the majority of users out there. Ultimately, the HP Spectre x2 is an excellent device, though with some caveats whenever it tries to differentiate from the crowd. It's the only Windows tablet to feature a quad-speaker setup, but it only helps pump up volume without adding depth to the audio experience. HP's is also the only 2-in-1 to feature dual RealSense cameras, but for now they're only useful for playing around in games or messing with the scanned faces of your friends. 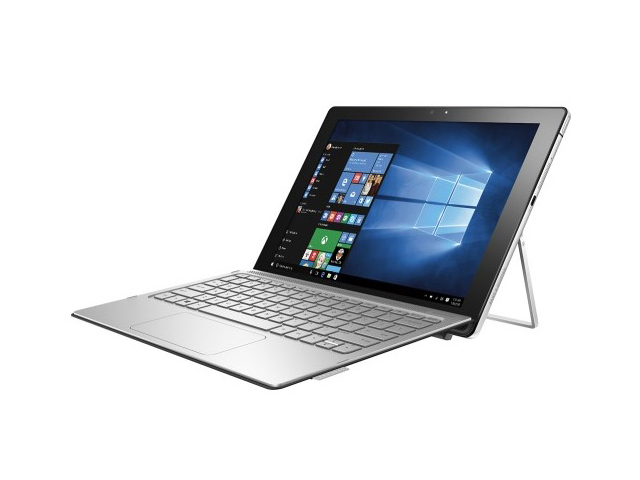 The HP Spectre x2, billed as a laptop replacement, has the power and speed to run complex applications, more than 9 hours of battery life, and unlike the Microsoft Surface Pro 4, it comes with a built-in 4G LTE modem, and its keyboard cover is included. That said, the Microsoft Surface Pro 4 holds remains our top pick for high-end slate tablets, given its higher performance, longer battery life, higher-resolution screen, and better legacy connectivity. If you want to save $150 and don't want to have to pay extra for a keyboard, though, the HP Spectre x2 is worth considering. The Spectre x2 undercuts its competitors with a lower price that includes a keyboard in the box (and it's a very comfortable keyboard, at that). Still, for more money you could buy a similar product with faster performance, longer battery life and a sharper screen. That means the x2 is a good deal for the money, but not the best in its class. So is the Spectre x2 a better Surface than the Surface Pro 4? I had high hopes, but it looks like Microsoft's higher-end components are paying off. For a first attempt, though, this ain’t bad. I really see the Spectre x2 as more of a half step back behind the Surface Pro 4. For people who just want the same form factor for general use, the Spectre x2 is a worthy alternative and certainly gives you more value against the Surface Pro 4, and more performance against the Surface 3. I wish it was everything I hoped for, but the Spectre x2 falls just a little short of my expectations in order to replace my Surface Pro 3. If anything, they are about equal, with minor pros and cons between the two. If it wasn’t for the poor sound and the dim screen, I would seriously consider keeping this and ditching the Surface. The build quality and fanless experience is just so nice to have! 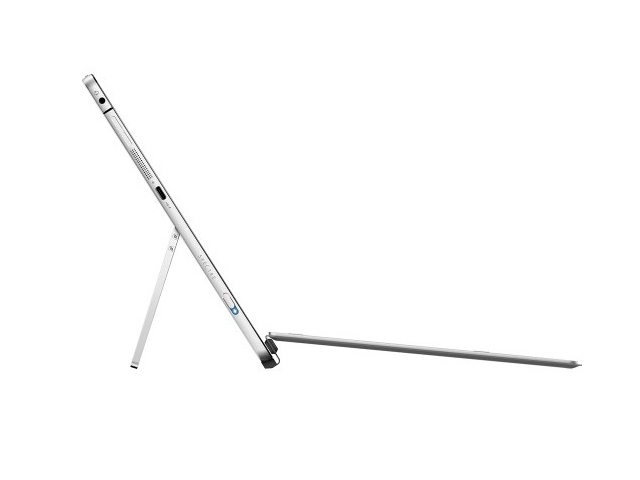 The Spectre x2 has a lot of features that show off how good a 2-in-1 can be. Its metal-backed keyboard offers a great typing experience, and the quad B&O speakers and Intel RealSense 3D Camera are nice bonuses that help bring a spark to everyday computing. The optional Verizon 4G LTE connection should be a real boon to road warriors, too. Model: The HP Spectre x2 12-a002dx is powered by a 6th Generation Intel Core m7-6Y75 dual core processor with 1.2 GHz and 8 GB of RAM. This allows smooth running of any applications and keeping open multiple browser tabs, at once. Storage capacity comes in the form of a 256 GB solid state drive, which offers less storage space than a regular hard disk drive. However, since the SSD has no moving parts, it is able to deliver faster start-up times and data access. It comes with a feature characteristic to tablets; a SIM card slot which enables users to use a 4G LTE mobile broadband. The GPU is an Intel HD Graphics 515 chip. This is enough for everyday tasks, like browsing the Web, consuming media, and even some casual gaming. 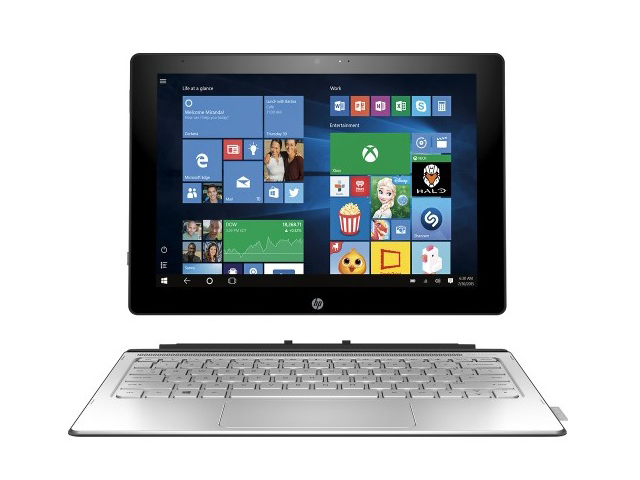 The HP Spectre x2 12-a002dx has a 12″ WLED-backlit touchscreen display with a WUXGA+ resolution of 1920 x 1280 pixels. The IPS screen panel offers wide viewing angles, where users are able to use the laptop in various conditions. This model is equipped with an Intel RealSense 2.0 MP 3D camera, with Full HD resolution, while the 5.0 MP front-facing HP TrueVision HD webcam is great for keeping in touch with your friends via video conferencing. 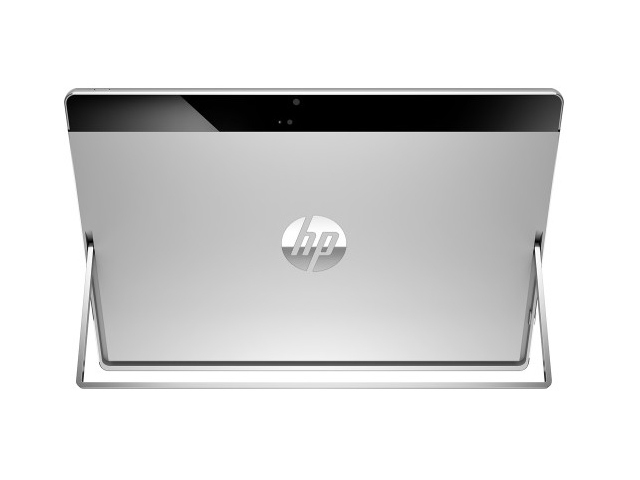 On the back, it also has another 8.0 MP HP TrueVision HD camera, alongside integrated dual-array microphones. 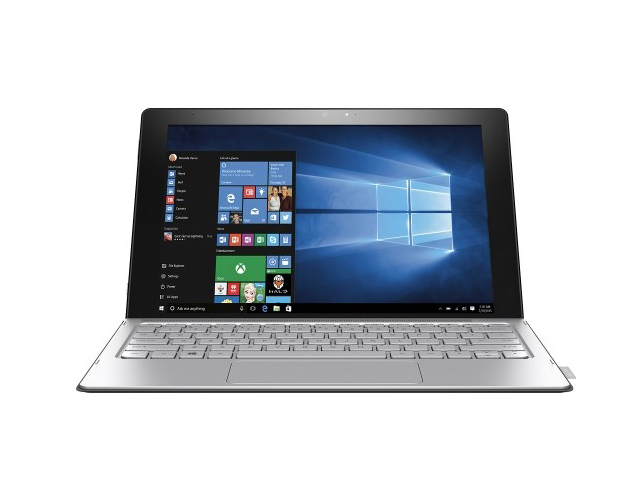 The HP Spectre x2 12-a002dx comes with two USB 3.0 Type C ports, with high transfer speeds and sleep-and-charge capabilities. It also has a built-in card slot, supporting microSD formats, for quick file transfers.